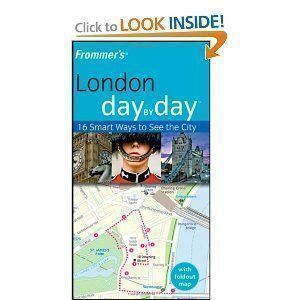 For travelers who want to see the most sights in the shortest amount of time, Frommer's London Day by Day was written for you. The new Frommer’s Day by Day series of pocket-size guidebooks is perfect for anyone who is looking for the best places to visit in the shortest amount of time. Even if you will be staying in your destination for an extended period, these books breaks down the most important sights that any tourist should see. With colorful pictures, concise descriptions, easy-to-decipher symbols and one- to three-day itineraries, the “London Day by Day” I reviewed is a handy trip planning tool. This guidebook series also includes sections for both restaurants and lodging, as well as a pullout map. Its lightweight, small and convenient size make it valuable to throw in a bag to take along with you. 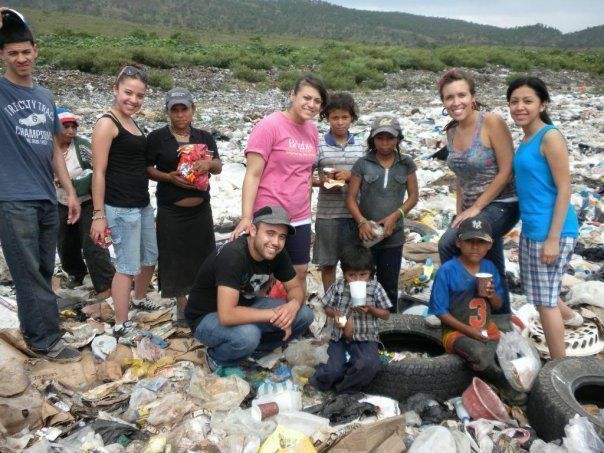 Especially helpful for family travelers is the designation of kid-friendly destinations. These can be found throughout this book (and I presume others in the series), but there is also a special page titled “Kids’ London” which offers suggestions for the best family hot-spots. For those who are over-21, there is a page dedicated to a London Pub Crawl. It provides a useful guide for anyone who wants to experience London night life, but has no idea where to start. At the very least, you can have a drink or two. The Day by Day series is produced by the reputable Frommer’s, so you can trust that the information is current and relevant. This book is perfect for anyone who wants to be spared the frilly details and just wants to know where to go.